Saudi Crown Prince Mohammed bin Salman reportedly told White House adviser Jared Kushner and National Security Adviser John Bolton that Jamal Khashoggi was a „dangerous Islamist“ on a phone call just days after the Saudi journalist went missing. 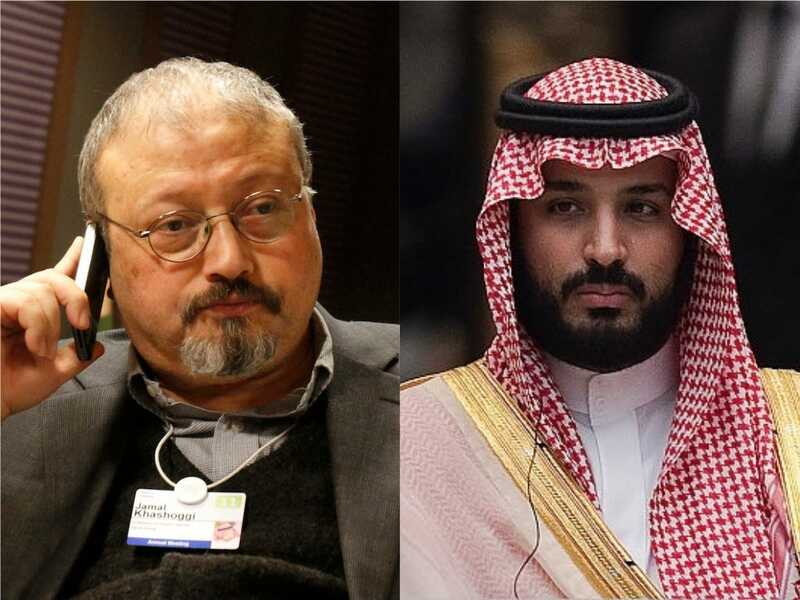 If Prince Mohammed did describe Khashoggi as a „dangerous Islamist“ to President Donald Trump’s advisers, it would contradict recent public remarks he’s made about the slain journalist. 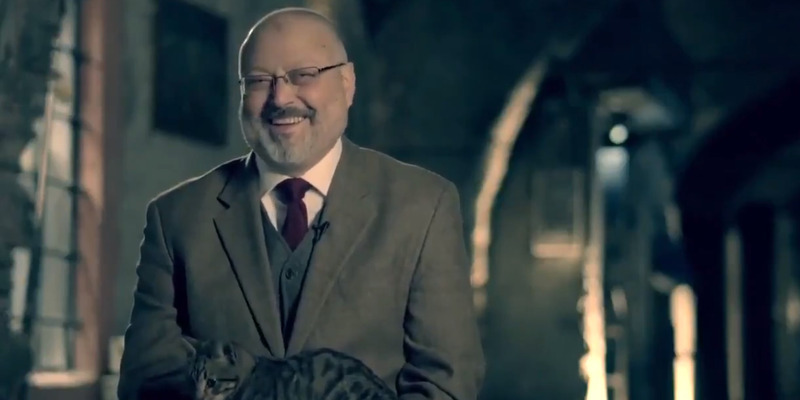 At a panel last week, for example, the crown prince said Khashoggi’s death was „very painful“ for the kingdom.